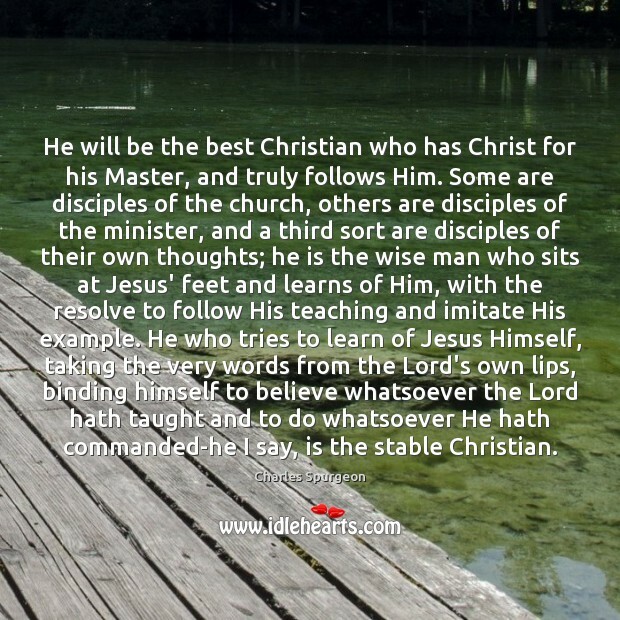 Quotations about Best Christian. Quotes to stimulate mind and drive action! Use the words and quote images to feed your brain inspiring things daily! Christ came not to possess our brains with some cold opinions, that send down a freezing and benumbing influence into our hearts. 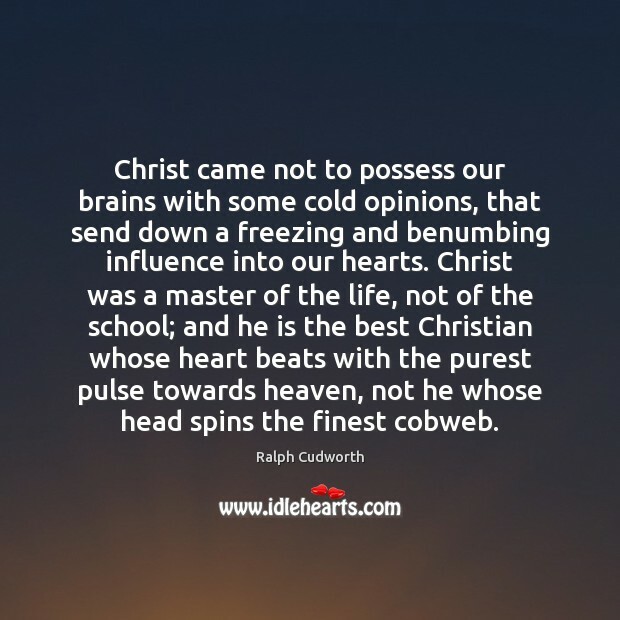 Christ was a master of the life, not of the school; and he is the best Christian whose heart beats with the purest pulse towards heaven, not he whose head spins the finest cobweb. Everyone wanted to be the best. Best student. Best servant. 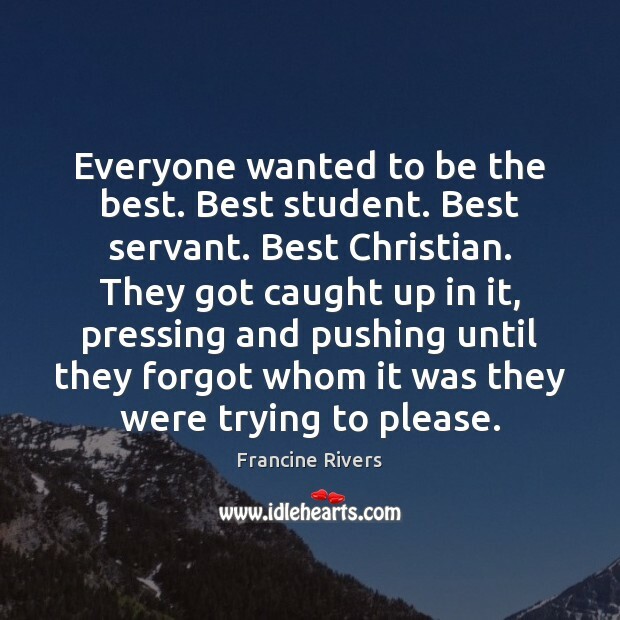 Best Christian. They got caught up in it, pressing and pushing until they forgot whom it was they were trying to please. 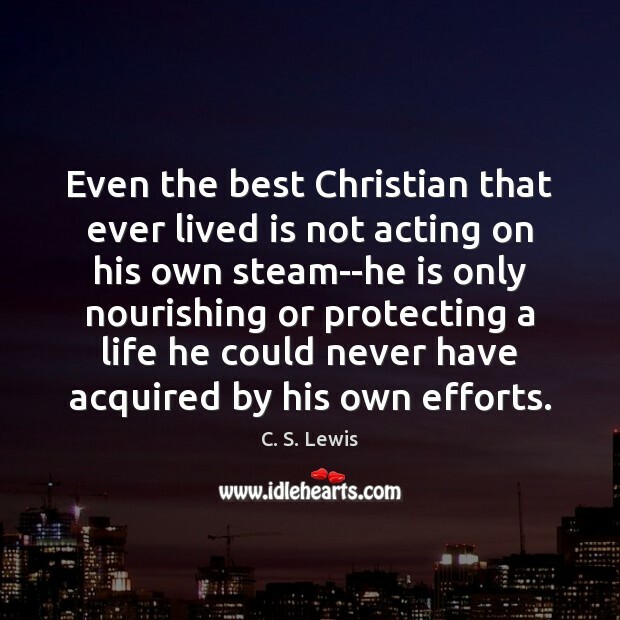 Even the best Christian that ever lived is not acting on his own steam--he is only nourishing or protecting a life he could never have acquired by his own efforts. Pain insists upon being attended to. 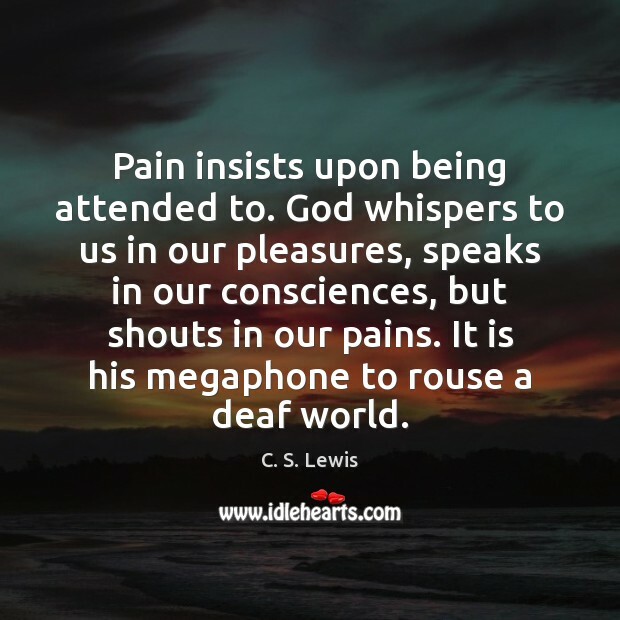 God whispers to us in our pleasures, speaks in our consciences, but shouts in our pains. It is his megaphone to rouse a deaf world. 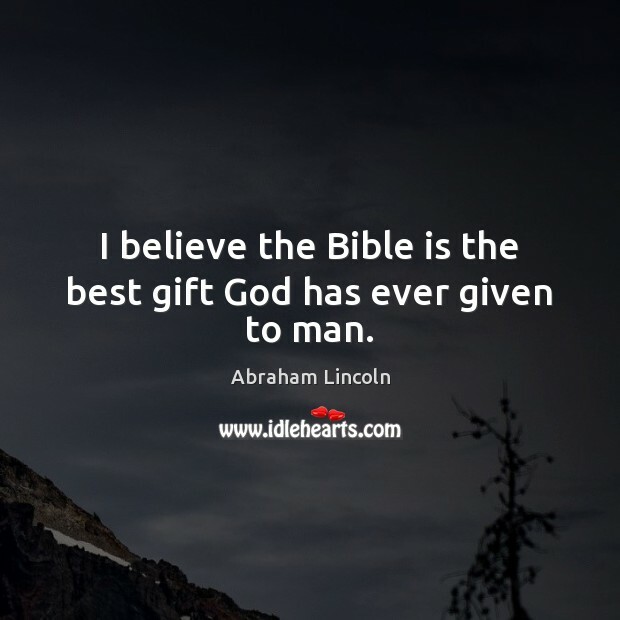 I believe the Bible is the best gift God has ever given to man. 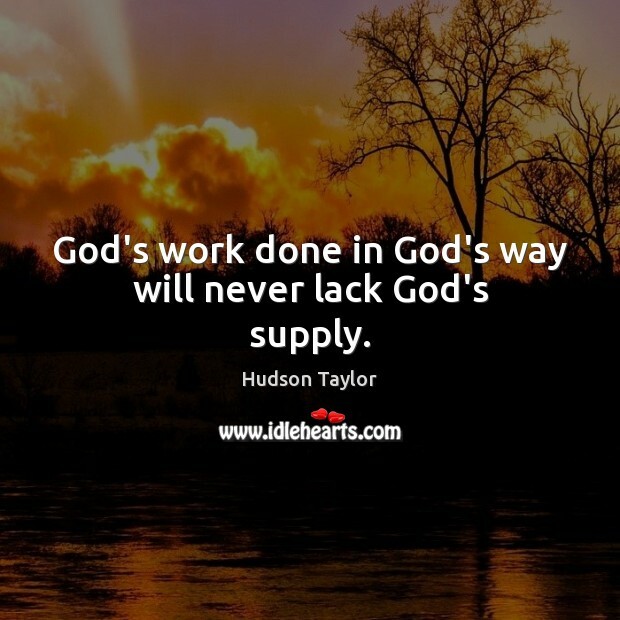 God's work done in God's way will never lack God's supply. 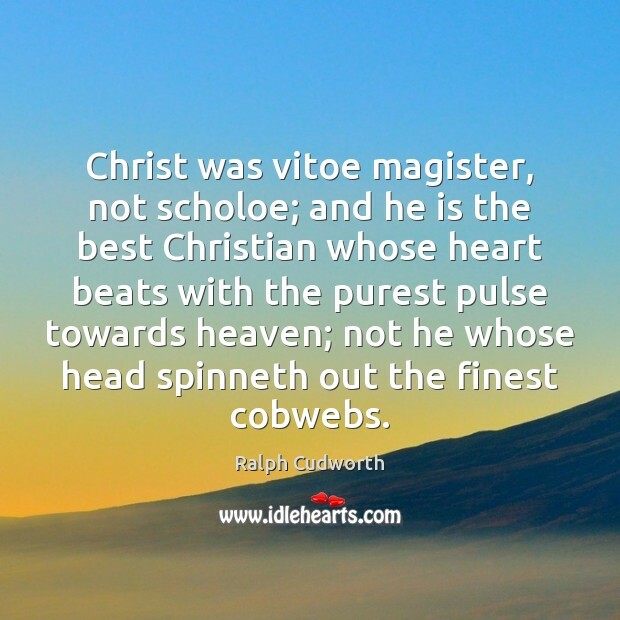 Christ was vitoe magister, not scholoe; and he is the best Christian whose heart beats with the purest pulse towards heaven; not he whose head spinneth out the finest cobwebs. 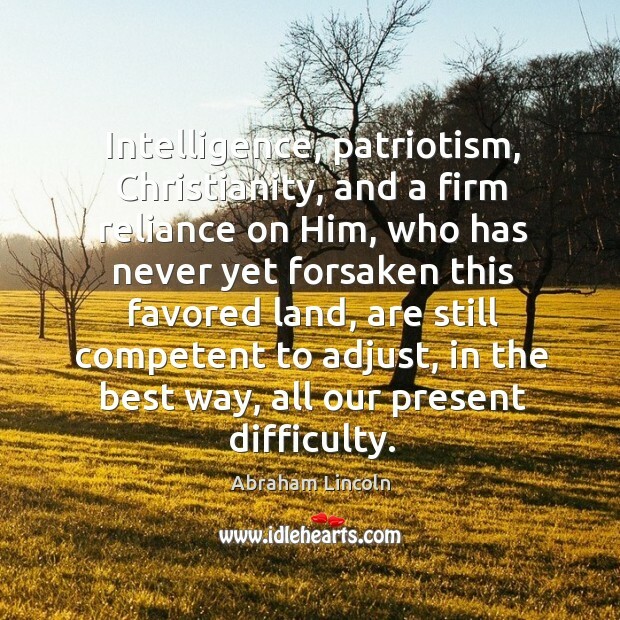 Intelligence, patriotism, Christianity, and a firm reliance on Him, who has never yet forsaken this favored land, are still competent to adjust, in the best way, all our present difficulty.